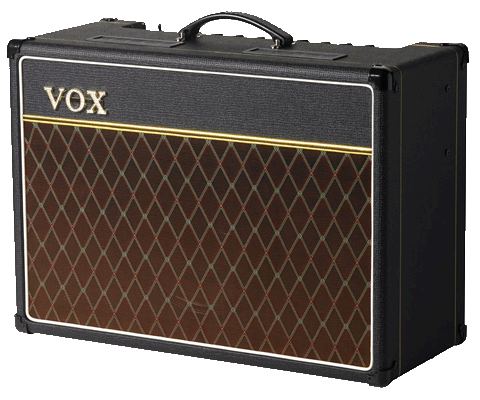 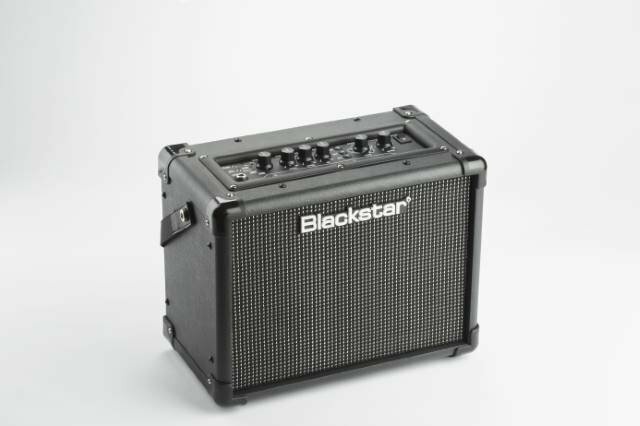 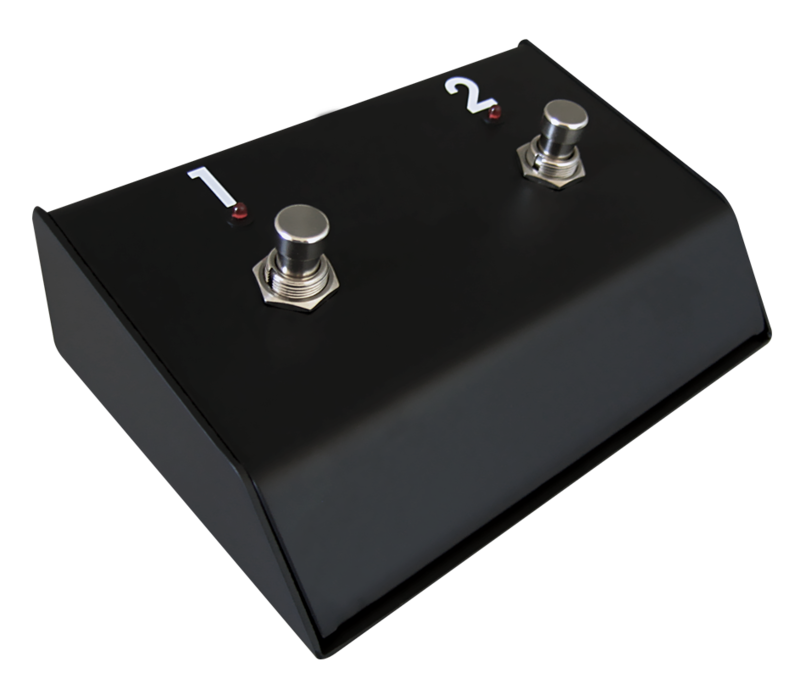 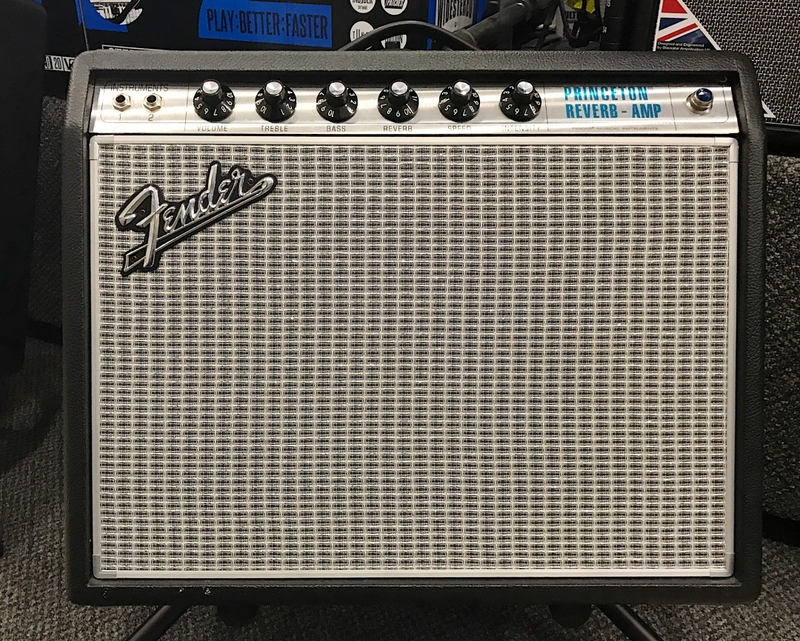 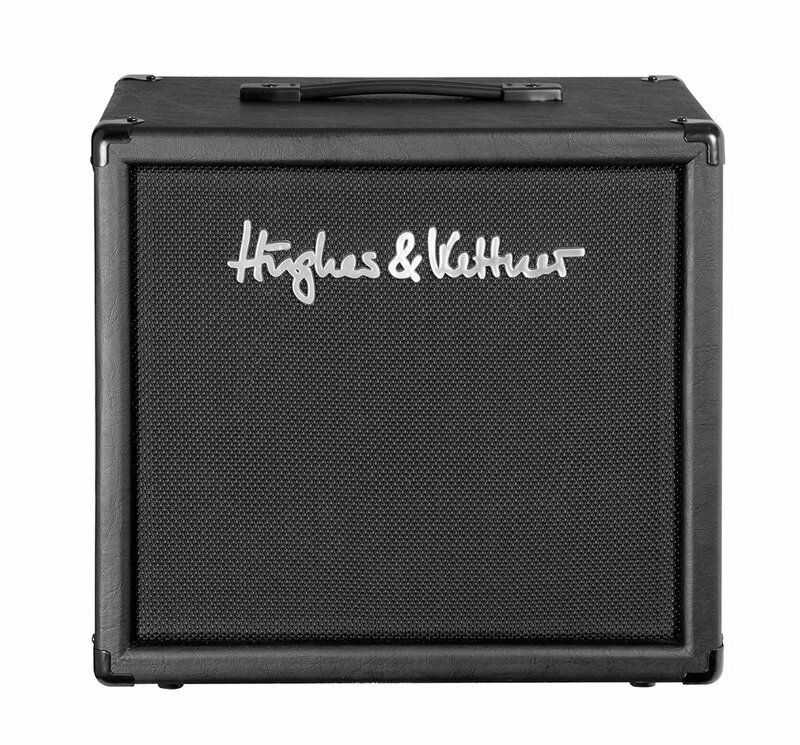 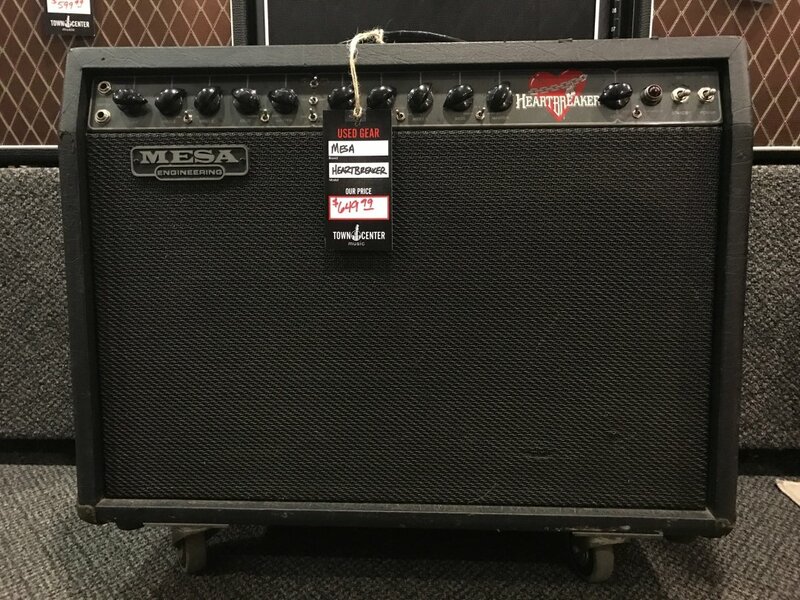 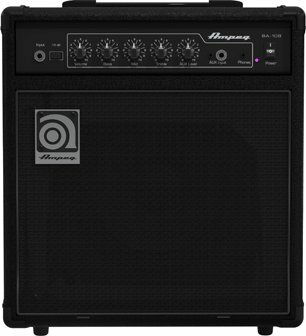 For serious tone seekers, the right guitar amp is a major part of the equation. 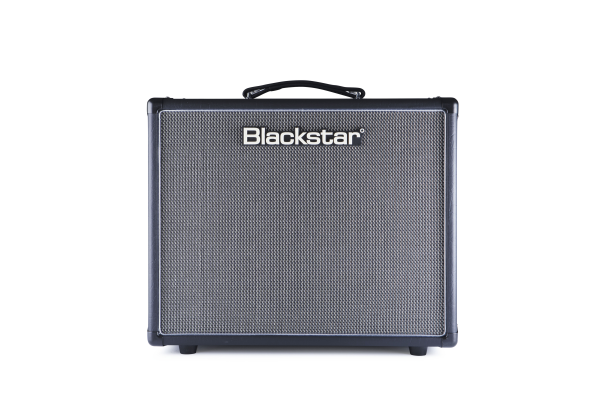 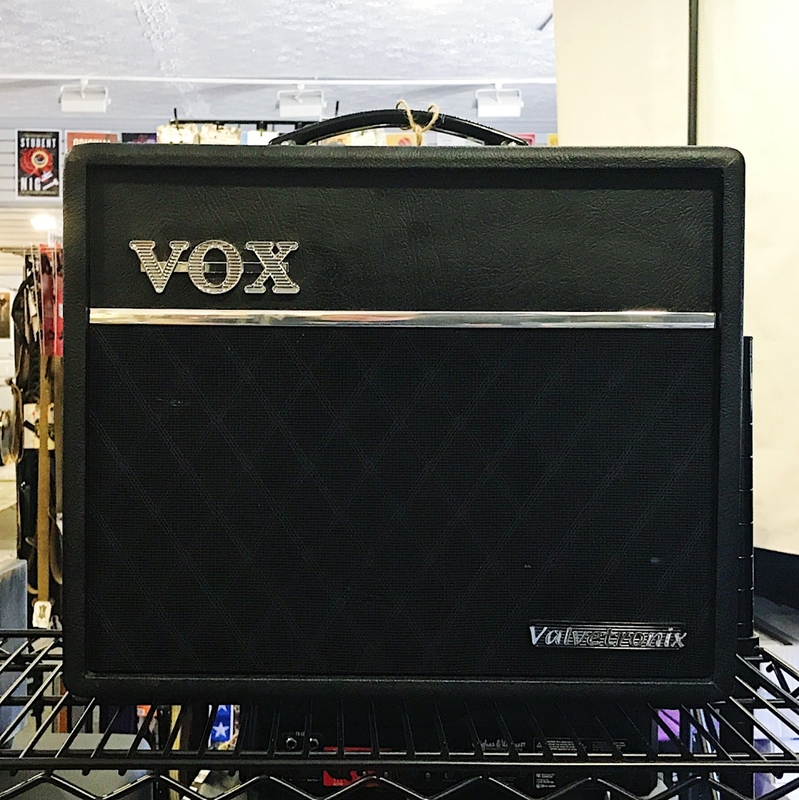 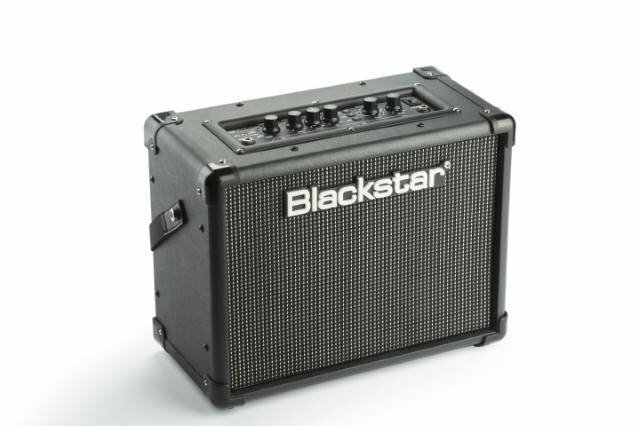 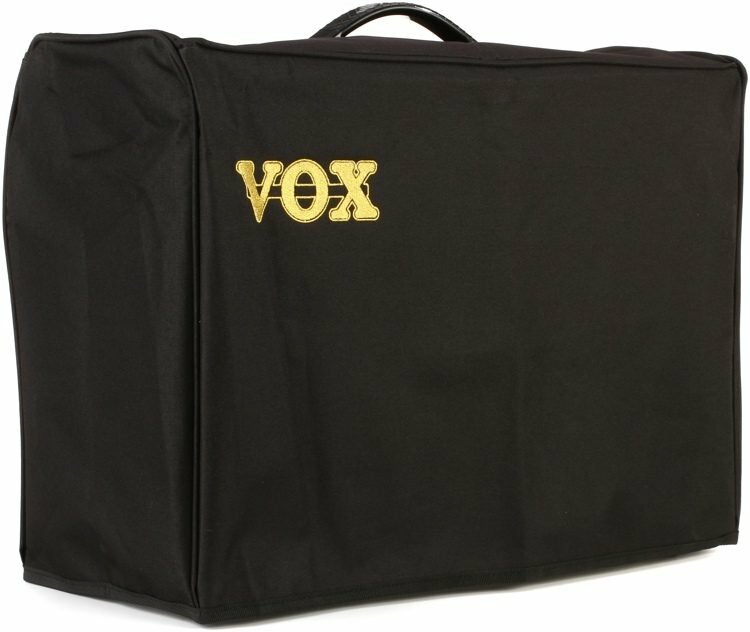 Town Center Music understands this, and has partnered with major legacy amp companies like Vox, as well as some of the fastest-rising names in the industry, like Blackstar and Greer Amps to give you a wide array of tonal options. 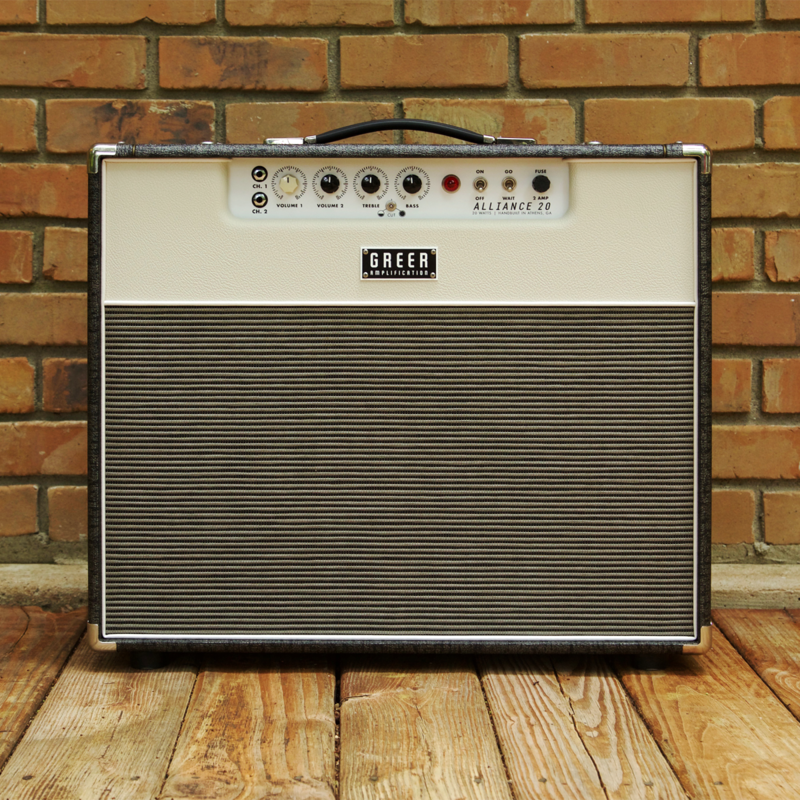 From classic tube amps to modeling amps that employ cutting edge technology to bring vast amounts of sound to right to your fingertips, TCM knows amps, and can help you pick the right one to amplify your voice.